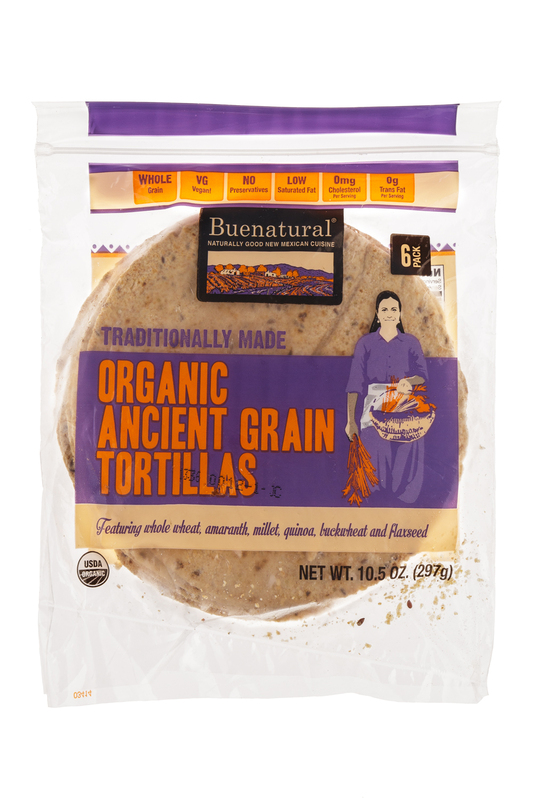 We are the Southwest's premier producer of New Mexican and Mexican foods. 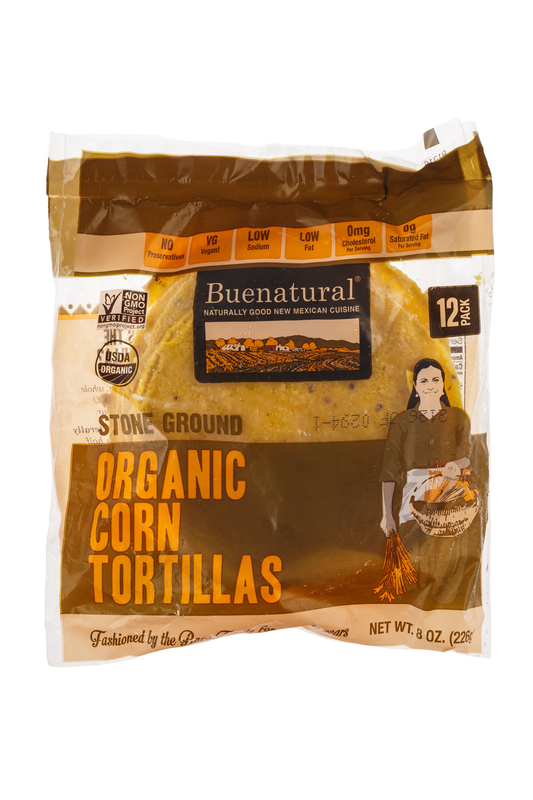 Bueno Foods (El Encanto, Inc.) is a successful family-owned New Mexican food company located in Albuquerque, New Mexico since 1951. 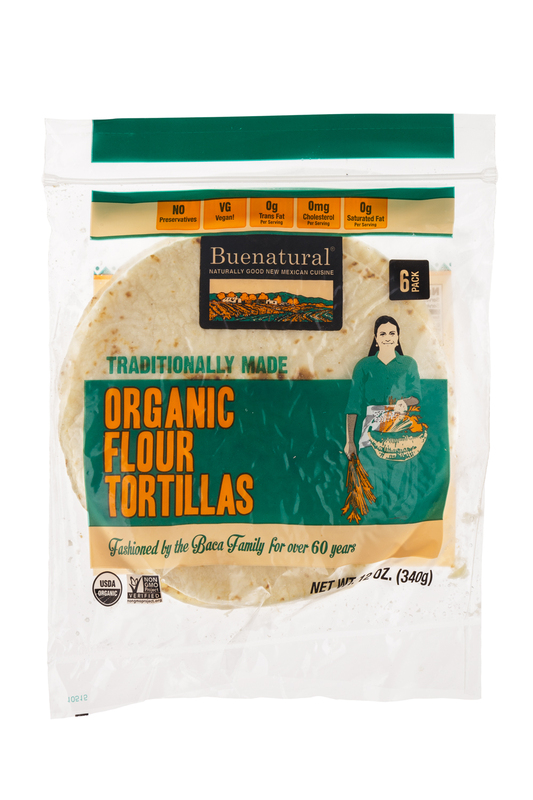 We have grown from a small family-owned grocery store into the Southwest’s premier producer of New Mexican and Mexican style foods, still owned and operated by the Baca family. 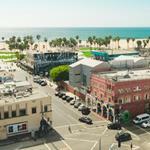 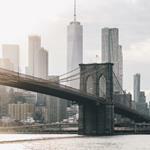 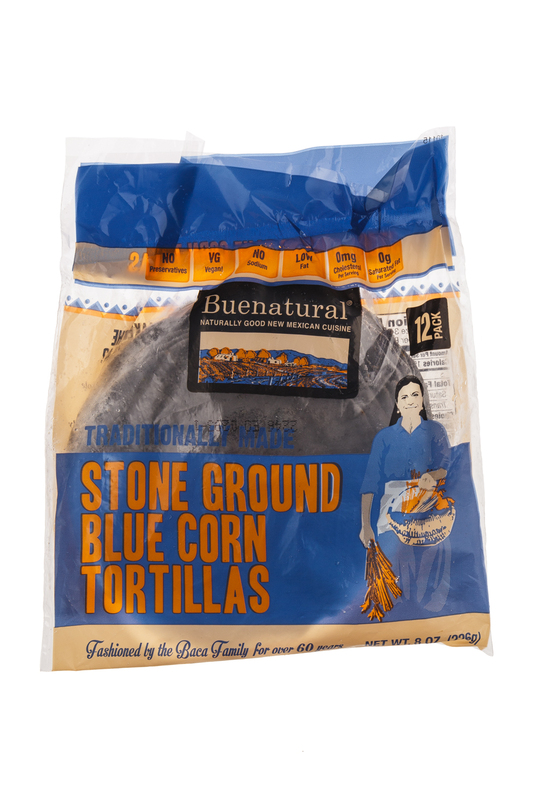 We manufacture, prepare, and distribute more than 150 authentic, gourmet-quality food products to restaurant and retail customers throughout the United States. 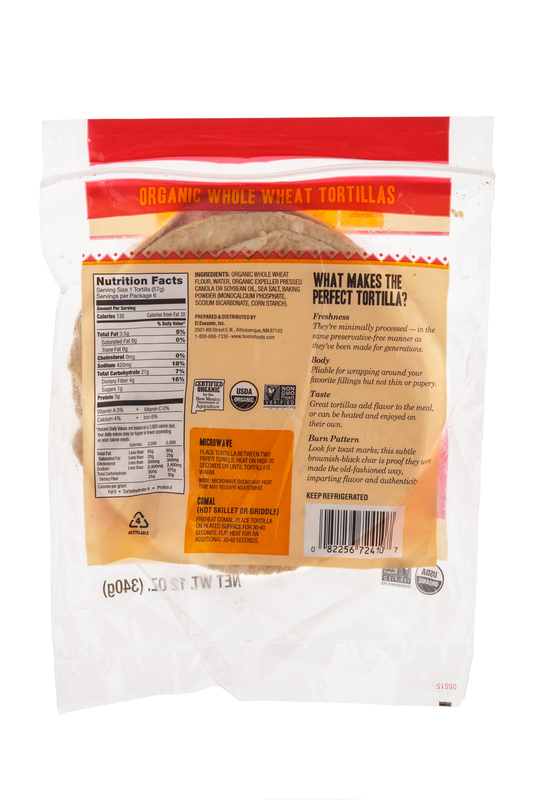 Products include New Mexico flame roasted fresh frozen green chile, red chile, tortillas, salsas, and a line of ready-to-serve prepared products such as tamales and enchiladas. 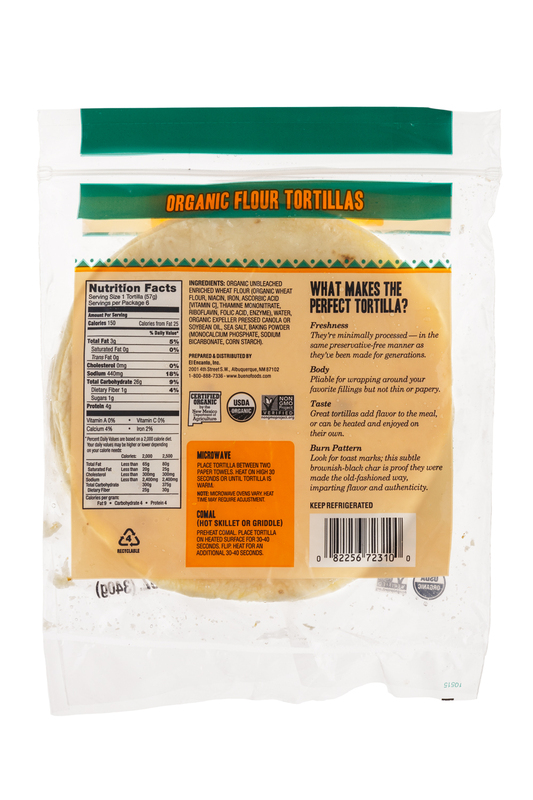 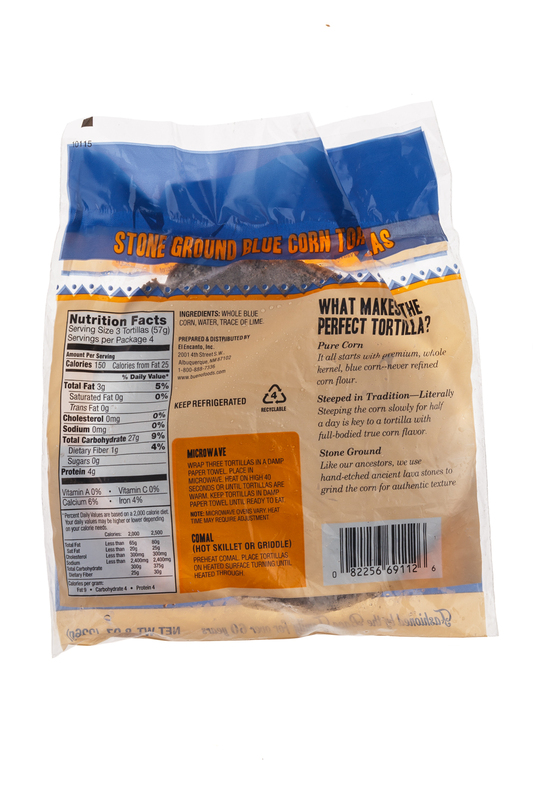 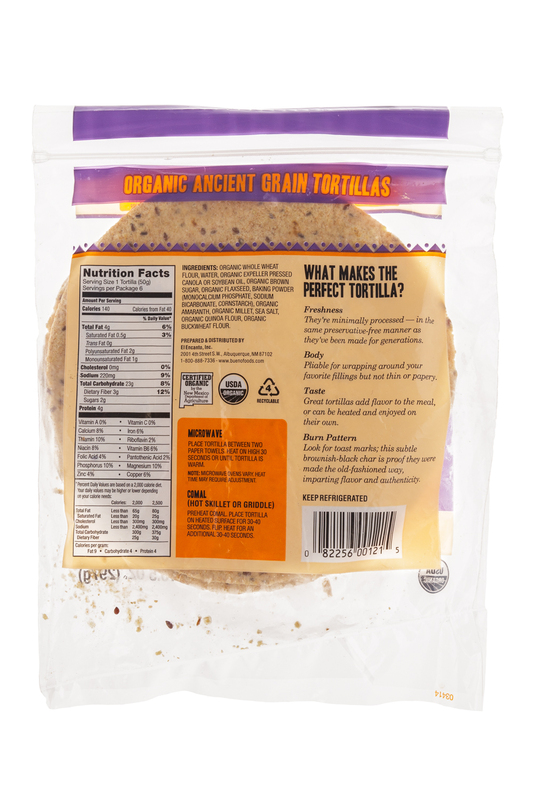 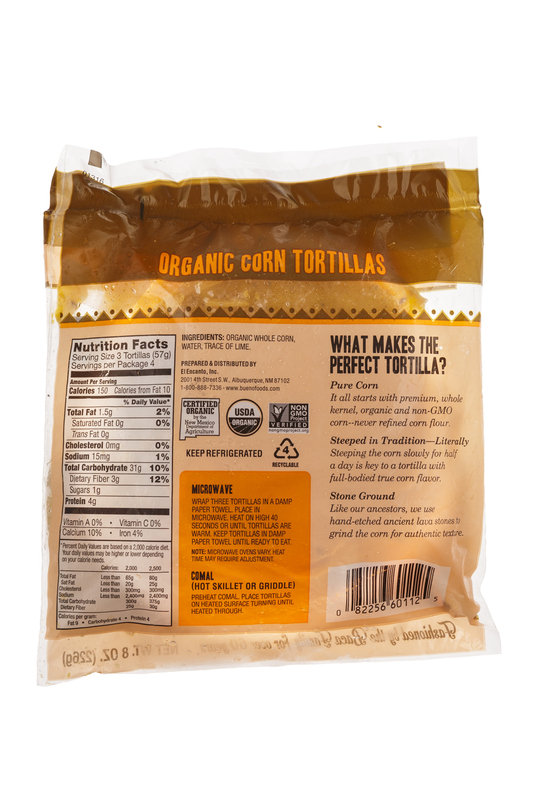 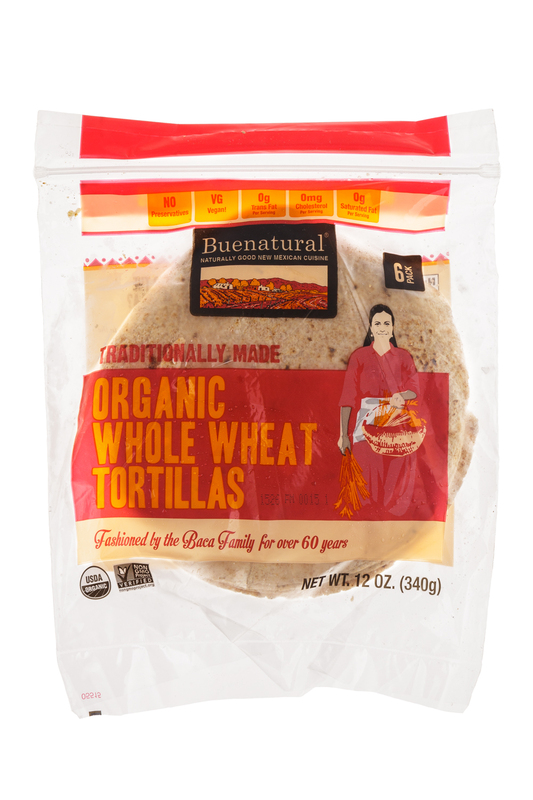 We also specialize in a line of natural and organic products under our BUENATURAL label, including organic tortillas, vegetarian tamales, and all natural stews.